Sydney, Australia - July 24, 2012 - IBM (NYSE: IBM) announced today that the Victoria University of Wellington, on behalf of the Murchison Widefield Array (MWA) Consortium, has selected IBM systems technology to help scientists probe the origins of the universe. 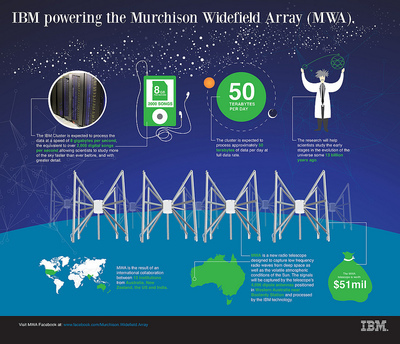 IBM computing cluster to help Australia's Murchison Widefield Array process massive amounts of data captured from epoch when galaxies first formed. The result of an international collaboration between 13 institutions from Australia, New Zealand, U.S. and India, the MWA is a new type of radio telescope designed to capture low frequency radio waves from deep space as well as the volatile atmospheric conditions of the Sun. The Murchison Widefield Array (MWA) is a low-frequency precursor telescope to the Square Kilometre Array (SKA), developed by an international consortium and located near Boolardy Station in Western Australia, at the Murchison Radio-astronomy Observatory (MRO) which offers a radio-quiet environment and stable climate for observations. 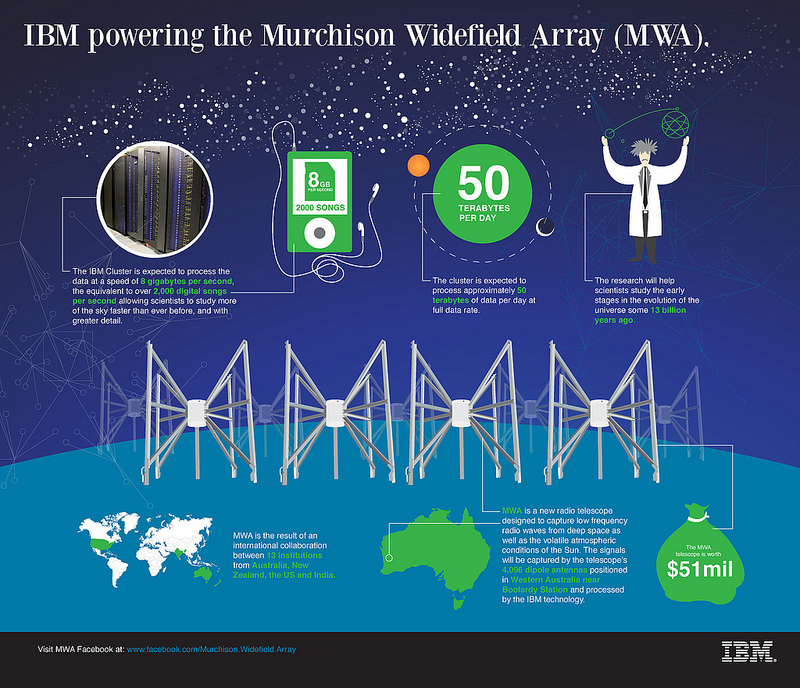 IBM (NYSE: IBM) announced today that the Victoria University of Wellington, on behalf of the Murchison Widefield Array (MWA) Consortium, has selected IBM systems technology to help scientists probe the origins of the universe. The MWA project acknowledges the traditional owners of the MRO, the Wadjarri Yamatji people. The result of an international collaboration between 13 institutions from Australia, New Zealand, U.S. and India, the MWA is a new type of radio telescope designed to capture low frequency radio waves from deep space as well as the volatile atmospheric conditions of the Sun. The project is being undertaken with the permission of the Wadjarri Yamatji people, governed by an Indigenous Land Use Agreement (ILUA). The signals will be captured by the telescope’s 4,096 dipole antennas positioned in the Australian Outback in a continuous stream and processed by an IBM iDataPlex dx360 M3 computing cluster that will convert the radio waves into wide-field images of the sky that are unprecedented in clarity and detail. A fraction of the MWA antenna "tiles", as they will be built in the final configuration. The IBM iDataPlex cluster replaces MWA’s existing custom-made hardware systems and will enable greater flexibility and increased signal processing. We deeply appreciates the trust the Wadjarri Yamatji place in us in undertaking this work on their land. The cluster is expected to process approximately 50 terabytes of data per day at full data rate at a speed of 8 gigabytes per second, the equivalent to over 2,000 digital songs per second, allowing scientists to study more of the sky faster than ever before, and with greater detail. 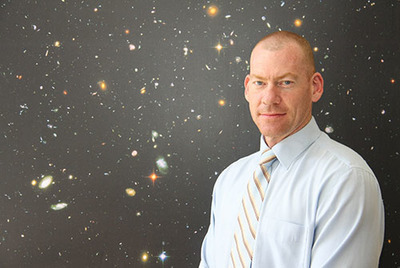 Professor Steven Tingay, MWA Project Director from the International Centre for Radio Astronomy Research at Curtin University in Perth. “The MWA project is dependent on the massive computer power offered by IBM’s iDataPlex to create real-time wide-field images of the radio sky,” said Professor Steven Tingay, MWA Project Director from the International Centre for Radio Astronomy Research at Curtin University in Perth. The ultimate goal of the revolutionary $51 million MWA telescope is to observe the early Universe, when stars and galaxies were first born. By detecting and studying the weak radio signals emitted from when the Universe consisted of only a dark void of Hydrogen gas – the cosmic Dark Age - scientists hope to understand how stars, planets and galaxies were formed. The telescope will also be used by scientists to study the sun’s heliosphere during periods of strong solar activity and time-varying astronomical objects such as pulsars. 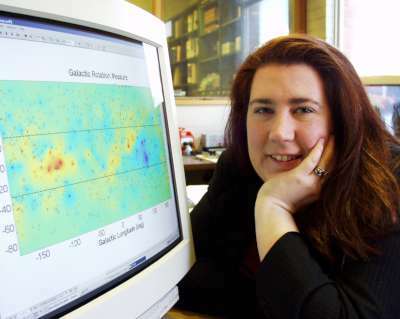 Dr Melanie Johnston-Hollitt, Senior Lecturer in Physics, Victoria University of Wellington. "Victoria University was delighted to work with the IBM team to find a solution for the compute challenges of the MWA,” said Dr Melanie Johnston-Hollitt, Senior Lecturer in Physics, Victoria University of Wellington. “The IBM iDataPlex cluster provides an elegant resource to handle the processing and imaging requirements of the telescope, allowing us to do cutting-edge radio astronomy." 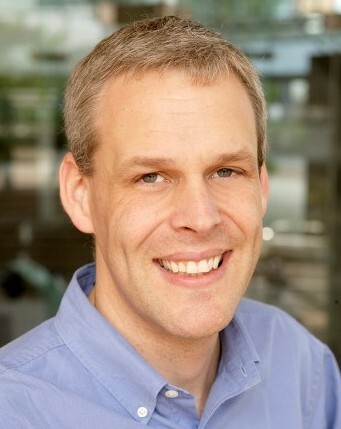 Glenn Wightwick, Chief Technologist, IBM Australia. “IBM is delighted to have been selected by the MWA consortium in this significant global scientific endeavour,” said Glenn Wightwick, Chief Technologist, IBM Australia. 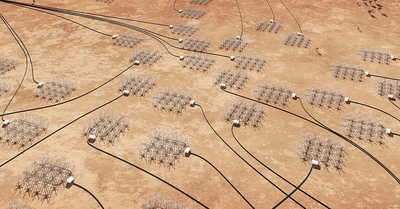 The IBM iDataPlex cluster will be housed on-site in the Murchison Radio Observatory (MRO) site around 700 km north of Perth, near the radio telescope antennas. With a 10 Gbps communications link to Perth, it will allow the images to be transferred and stored and made available for research. The MRO site will also be the Australian location for a significant portion of the Square Kilometre Array (SKA), which will be the world's most powerful radio telescope and is being co-hosted by Australia and South Africa. 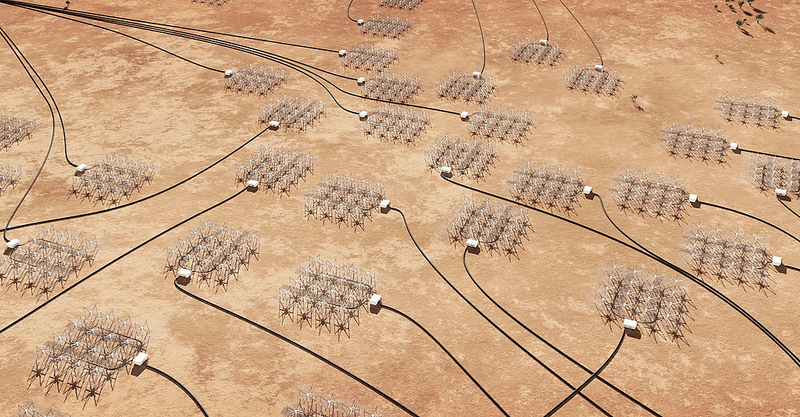 IBM Powering the Murchison Widefield Array (MWA). The MWA project is led by the International Centre for Radio Astronomy Research at Curtin University and is one of three SKA precursor telescopes. Glenn Wightwick is Director of IBM Research and Development - Australia, Chief Technologist for IBM Australia and an IBM Distinguished Engineer. In this capacity, he is leading the establishment of a new R&D Lab focussed on rapidly accelerating smarter planet initiatives into the market by closely linking research scientists with development engineers from the earliest concept phase through marketplace delivery. During the previous 4.5 years Glenn led the establishment and growth of the IBM Australia Development Laboratory which comprises more than 650 software engineers and technical specialists engaged in the development and support of IBM software. Glenn has led numerous systems and software development projects, and has undertaken international assignments in the USA and China. 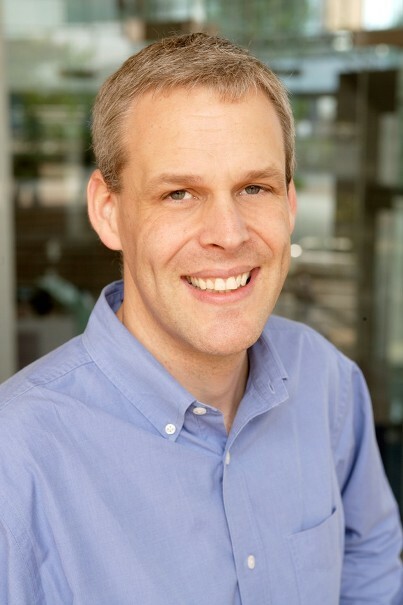 Glenn is a member of the IBM Academy of Technology and is a senior member of the IEEE, and has served a three year term on the Australian Research Council College of Experts. In 2010, he was appointed an Honorary Professorial Fellow at the University of Melbourne.